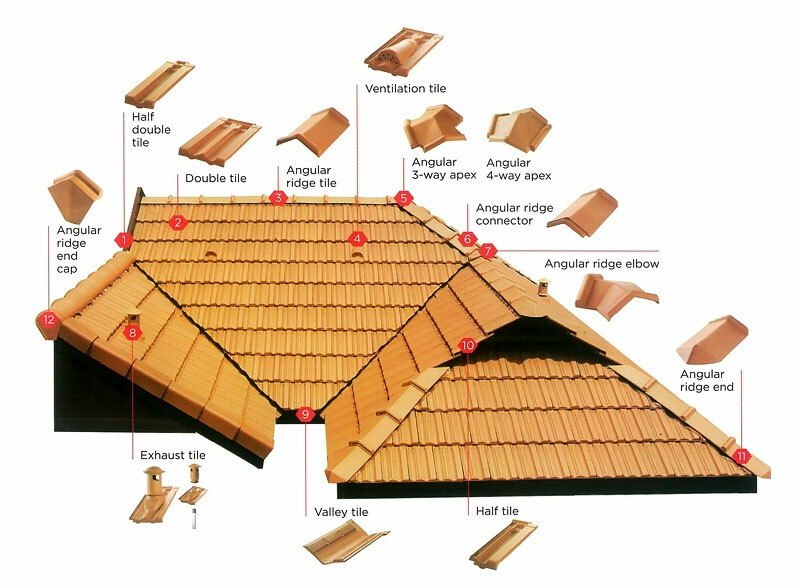 GCI Clay Roof Tiles are a high performance roofing product with traditional appearance. 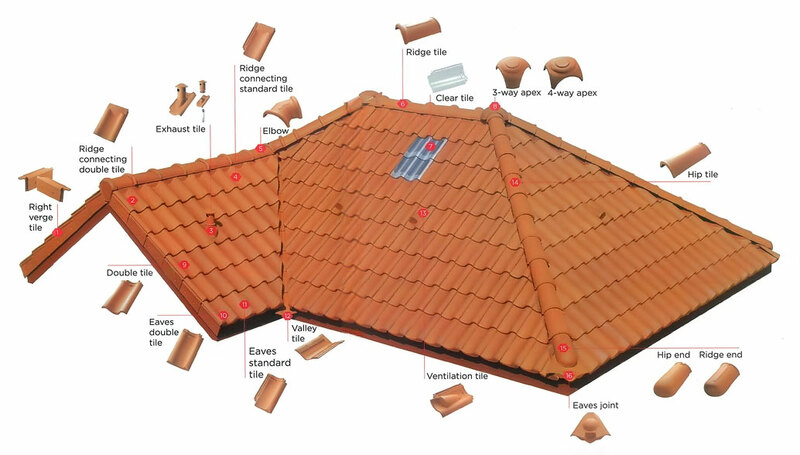 Mined, moulded & fired at sources, GCI Clay Roof Tiles are made 100% from the finest clay through a state-of-the-art Hydro Ceric and H-Cassette system. 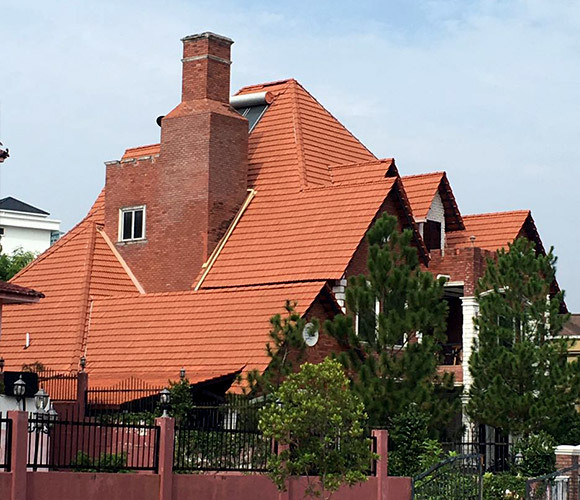 Owing to firing temperature of up to 1,080 °C, GCI Clay Roof Tiles is renowned for its durability and beauty, withstanding the natural climatic elements and the test of time. A unique wavy ‘S’ profile with clean, crisp lines yielding bold European architecture. A classic profile that never goes out of style. 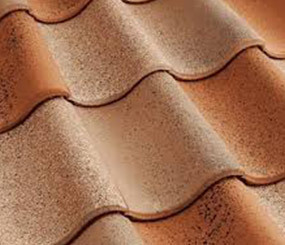 Marseille’s double-valley shape creates a distinctive Mediterranean look. 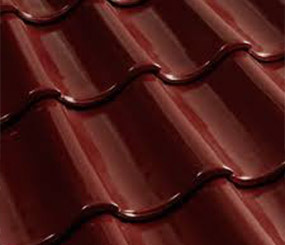 Represents the latet in our hybrid range, a flat profile which is excellent for both modern and classical home design.